House Of Reps order IGP to apologize to Ortom over drowning comment – Royal Times of Nigeria. 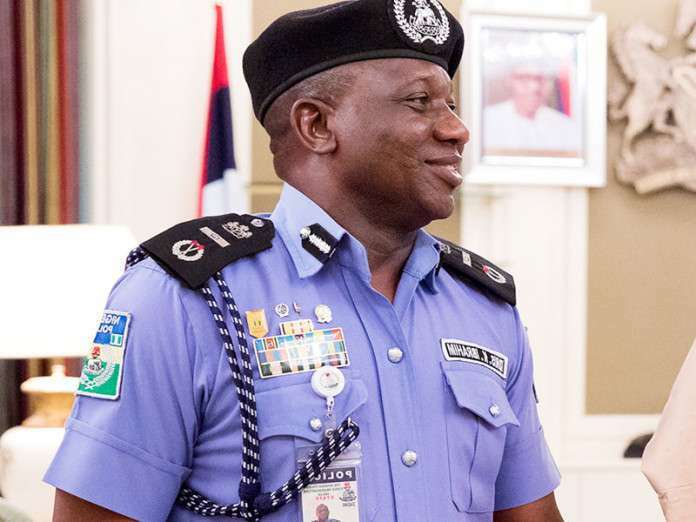 The Inspector General of Police, Ibrahim Idris, has been ordered by the House of Representatives to apologise to Benue State Governor, Samuel Ortom, who was described as a drowning man by the Force Public Relations Officer, Mr. Jimoh Moshood when he appeared on Channels Tv on Tuesday. The House is presently debating a motion on the killings by herdsmen in Benue State, specifically asking the Inspector-General of Police, Mr. Ibrahim Idris, to apologise to the state governor, Mr. Samuel Ortom over the comment.